As useful as it is to have a dedicated standalone app for Facebook Messenger, it's difficult to appreciate the convenience when you're less than a week into the month and you've already run out of data. Image downloading, keyboards and a slew of other features mean that every time you boot up the app, it hoovers up a huge chunk of data. Facebook have now addressed this by developing a new 'data saver' feature, currently being tested on Android. All it changes is that, in order to download an image or video, you have to tap on it, rather that it happening automatically. It also has a counter to indicate exactly how much data you've managed to save compared to when the feature is turned off. This is obviously only applicable if you're using 3G/4G, since data usage doesn't figure when you're using wireless. The feature should start rolling out with the next app update, but Android users can sign up for the beta right now through Google Play if they're really that impatient for it. Saving data is an ongoing issue on smart phones, and the increased sophistication of apps is only intensifying it. 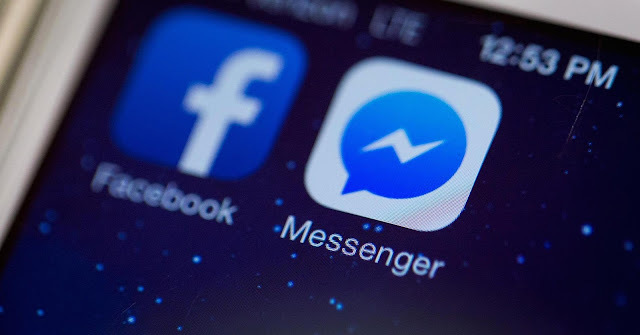 The Facebook app itself is also a notorious data vampire, as well as taking up an unprecedented amount of storage, prompting many to remove it and just use the site in-browser instead. If tech companies want to maintain the popularity of their mobile content, they'll have to start looking more seriously at ways to make it less thirsty.